In 2015, Australian entrepreneur David Prior purchased Bladnoch – a 200-year-old distillery based in the Scottish Lowlands. Sceptics were quick to raise their eyebrows at Prior’s decision to buy the now mothballed establishment. But it hasn’t taken Prior long to prove them wrong. 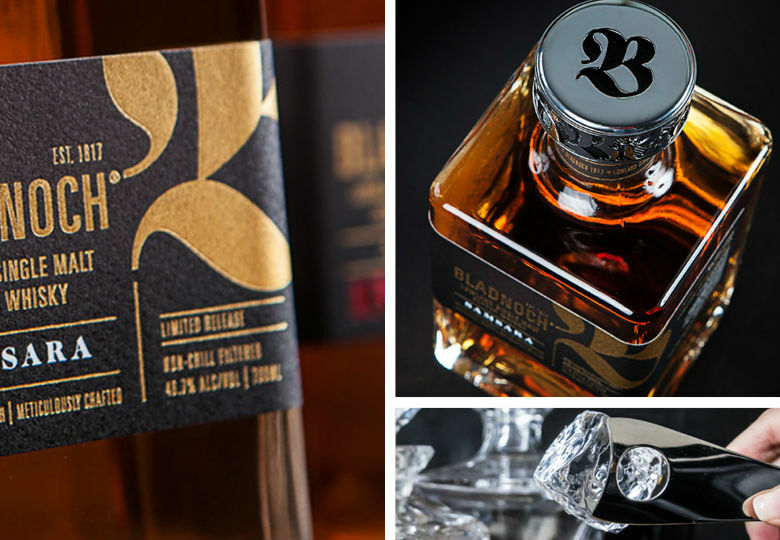 “I want Bladnoch to be a brand that people discover, share and remember”, he said. Now, just three years after buying the distillery it has scooped a Gold Medal prize at the San Francisco World Spirits Awards. As one of the world’s most influential competitions with nearly two decades of operation their belt, being recognised at the competition is a huge coup for any distiller, let alone one whose origin was met with so much doubt. 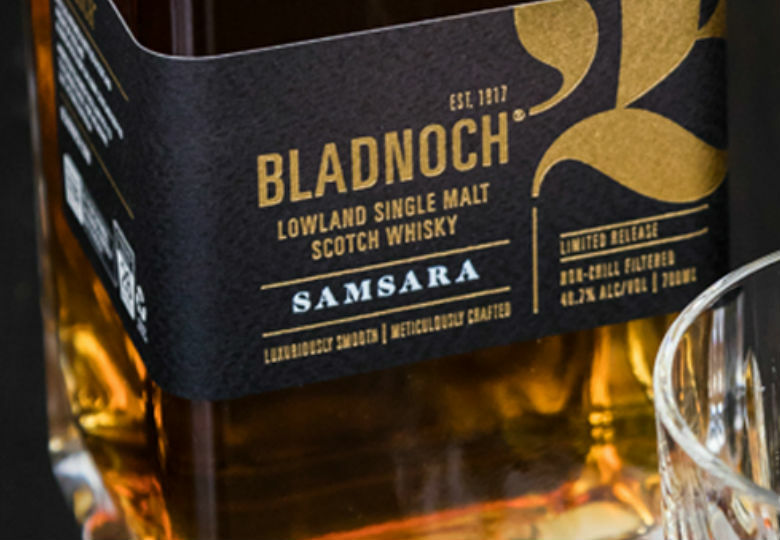 Bladnoch’s Samsara, a non-aged bottling that pays tribute to the 200-year-old distillery proved the showstopper. Luscious, full-bodied and fragrant with a rich, lingering core, all ingredients sourced locally- from the pure flowing water of the River Bladnoch to the barley that is grown nearby. The distinctive malt is fashioned by blending Bladnoch Single Malts matured in first fill ex-Bourbon casks and first fill ex-Californian Red Wine casks giving it a soft ruby tin which hints at the sweet plum and vanilla flavours that one may find dancing across their palate upon tasting. Another impression was made on the judges and Bladnoch won an additional Gold Medal for the brand’s original expression, Pure Scot, making it the expressions fifth Gold Medal. The limited designation of Double Gold Medal was awarded to their bottling of their small batch Pure Scot Virgin Oak 43, its first competition entry and win since the release last year. Bladnoch’s renowned Master Distiller, Ian Macmillan, carefully combined Bladnoch Single Malt aged Speyside, Highland and Islay malts with specific grain whiskies included. An innovative and contemporary blend that is extra matured in Virgin American Oak presents sensory detail in the spicy gingerbread and zesty orange notes to deliver a smooth texture with a slightly smoked, honey finish. 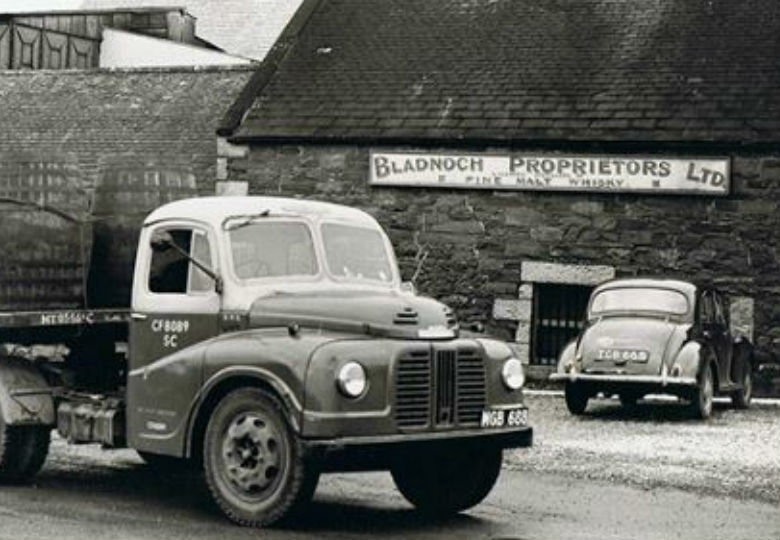 With strong Scottish roots that have been lovingly revived by Prior, Bladnoch’s recent accolades is both a tribute to its forefathers and prophecy of the best that’s yet to come.